Venus Johnston has a great job, a beautiful home, and a loving live-in boyfriend named Clint, who happens to be a drop-dead gorgeous doctor. She also has a weekly beauty-parlor date with Tina, who keeps Venus’s long, processed hair slick and straight. But when Clint—who’s been reluctant to commit over the past four years—brings home a puppy instead of an engagement ring, Venus decides to give it all up. She trades in her long hair for a dramatically short, natural cut and sends Clint packing. 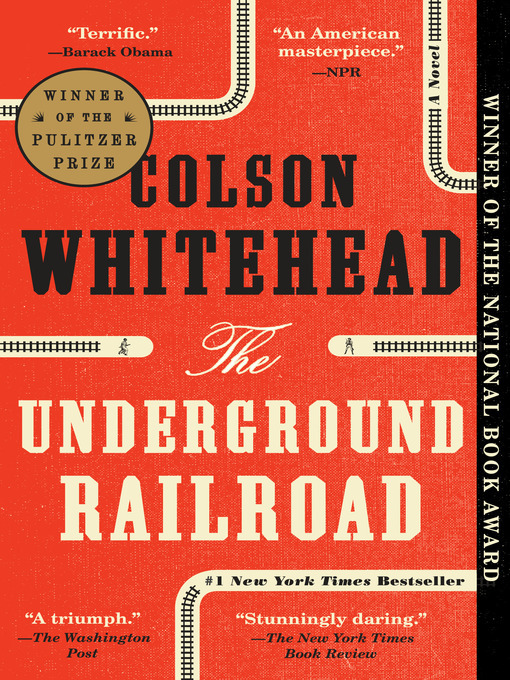 It’s a bold declaration of independence—one that has effects she never could have imagined. Reactions from friends and coworkers range from concern to contempt to outright condemnation. And when Clint moves on and starts dating a voluptuous, long-haired beauty, Venus is forced to question what she really wants out of life. With wit, resilience, and a lot of determination, she finally learns what true happiness is—on her own terms. 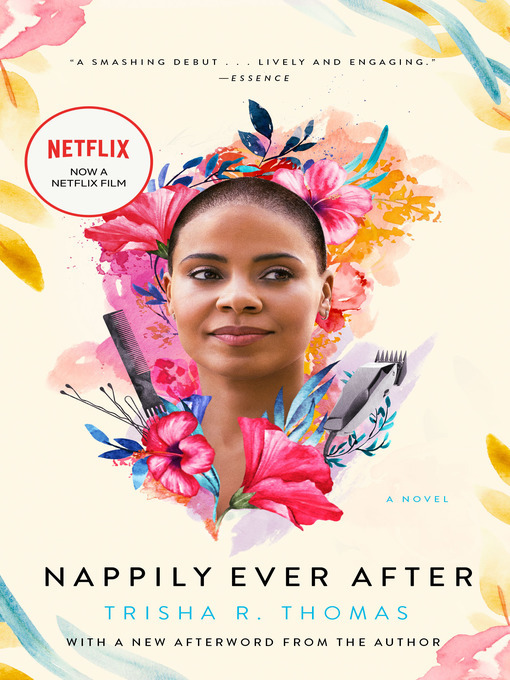 Told with style, savvy, and humor, Nappily Ever After is a novel that marks the debut of a fresh new voice in fiction.